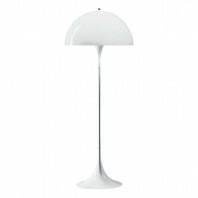 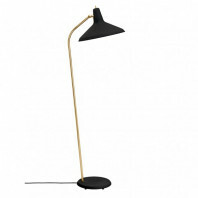 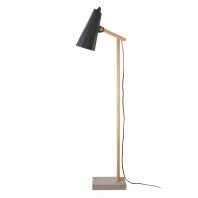 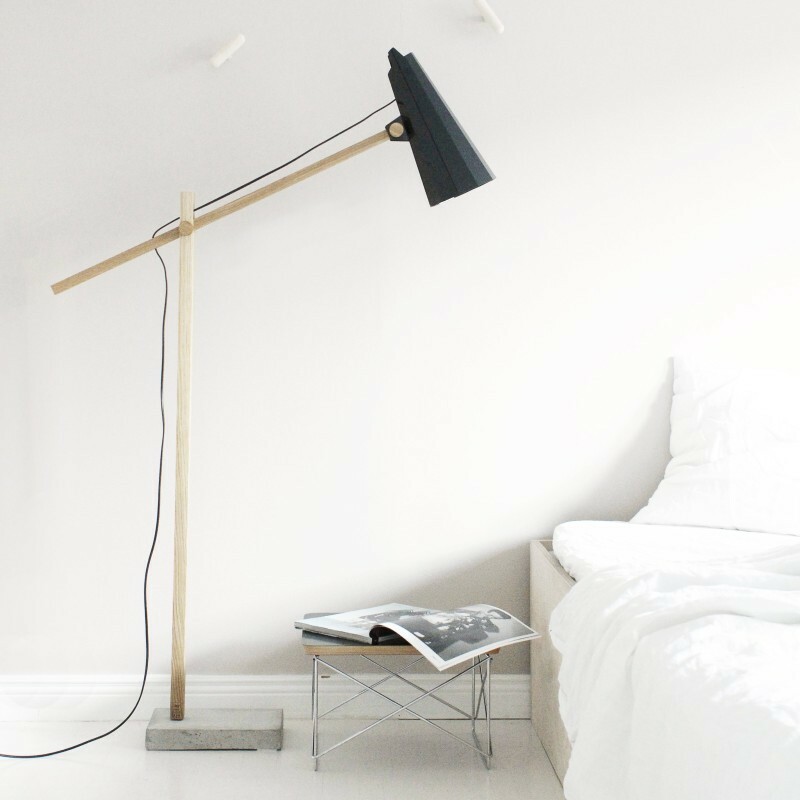 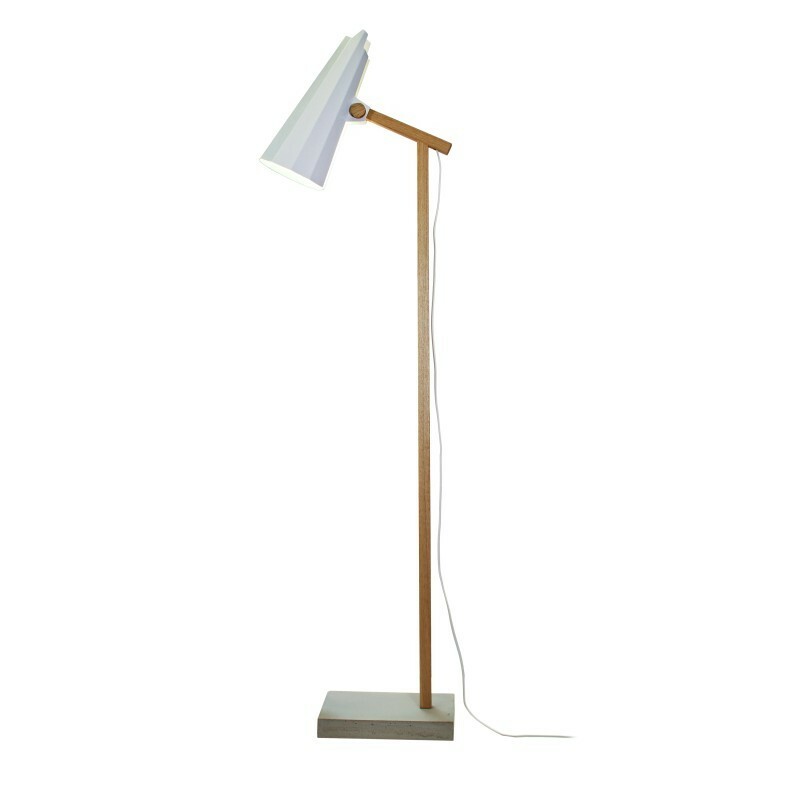 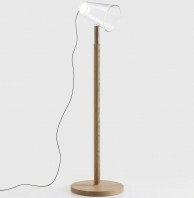 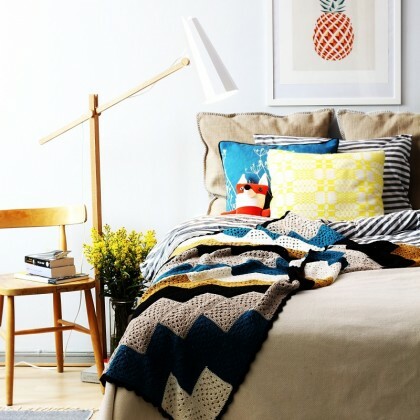 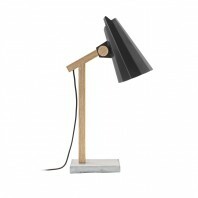 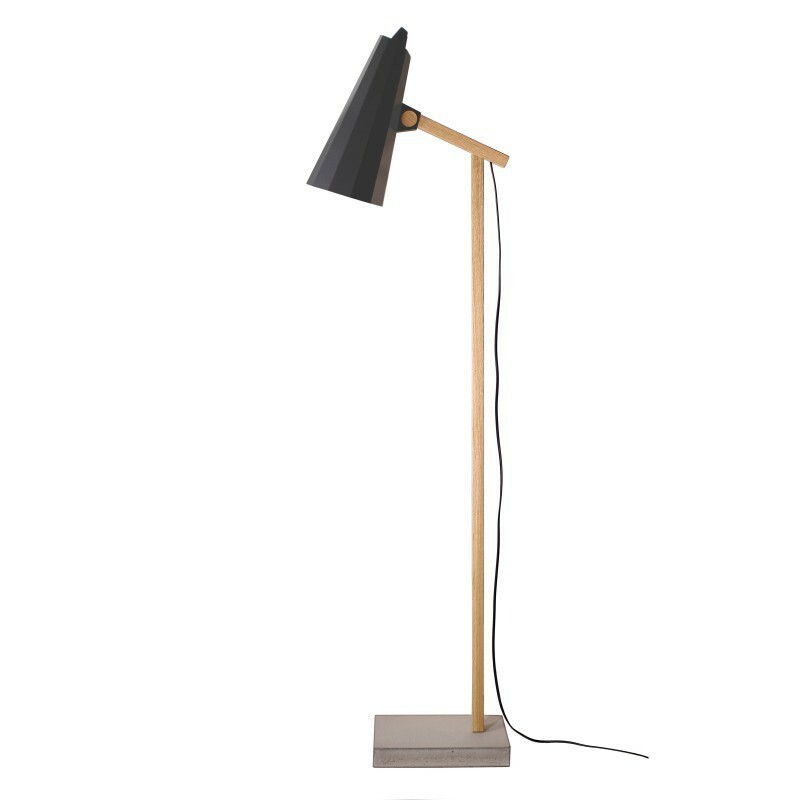 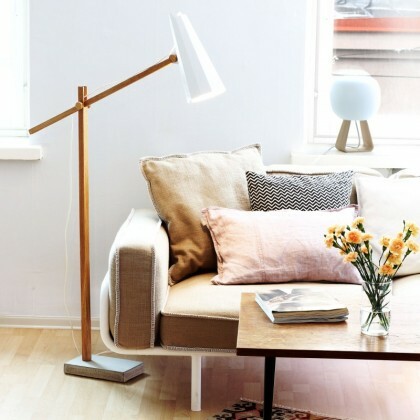 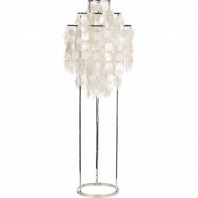 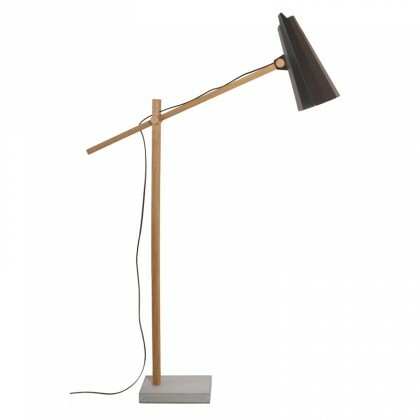 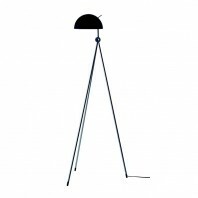 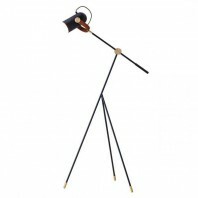 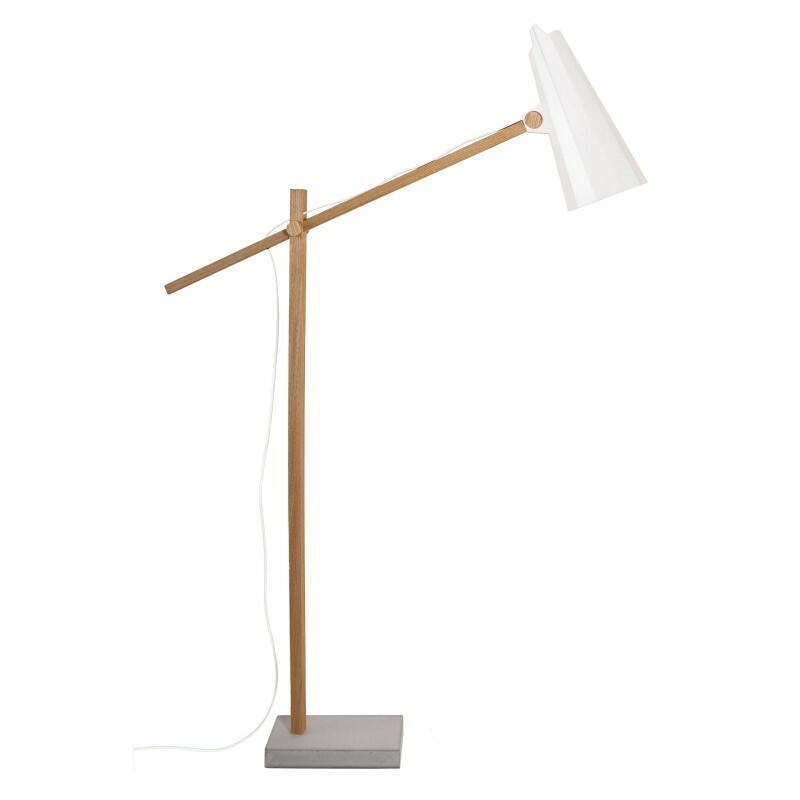 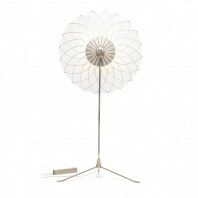 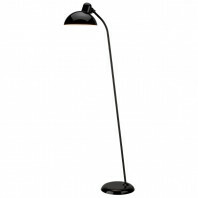 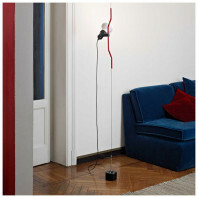 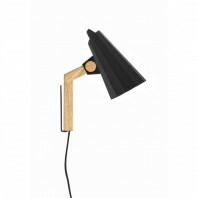 Modern and intellectual, the Himmee Filly Floor Lamp is another great product in a larger series of lighting, completely made of natural materials. 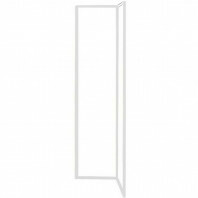 Available in two variations of size and colours, this interesting product will serve in both private and business premises. 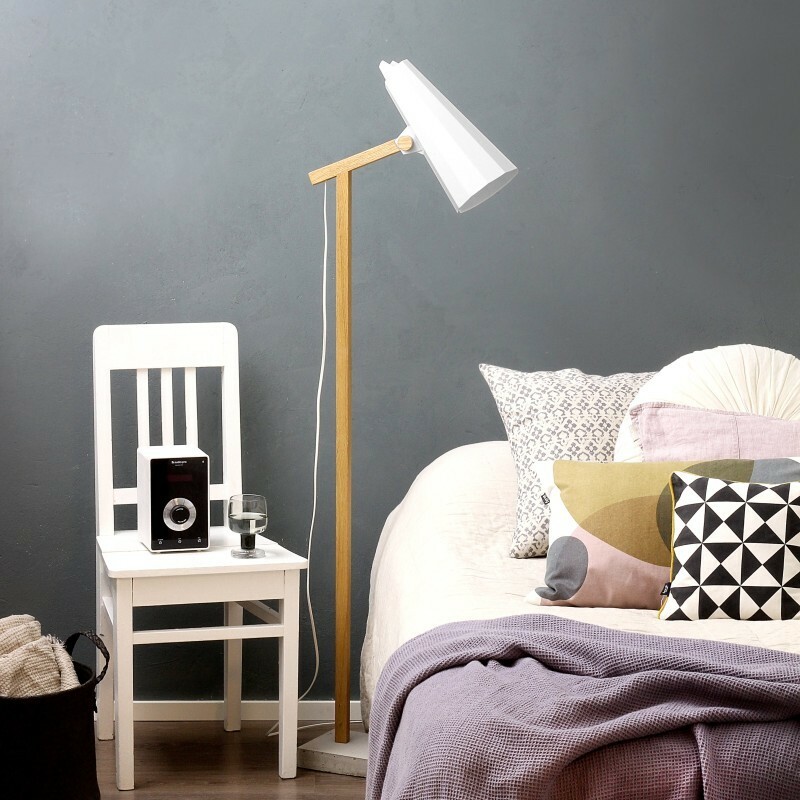 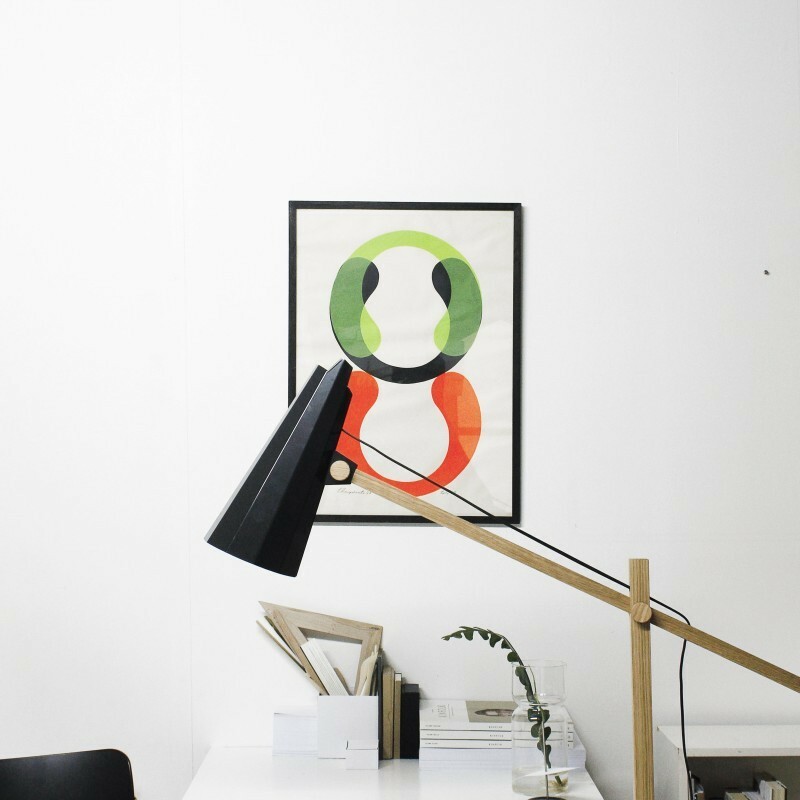 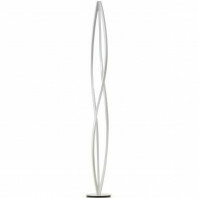 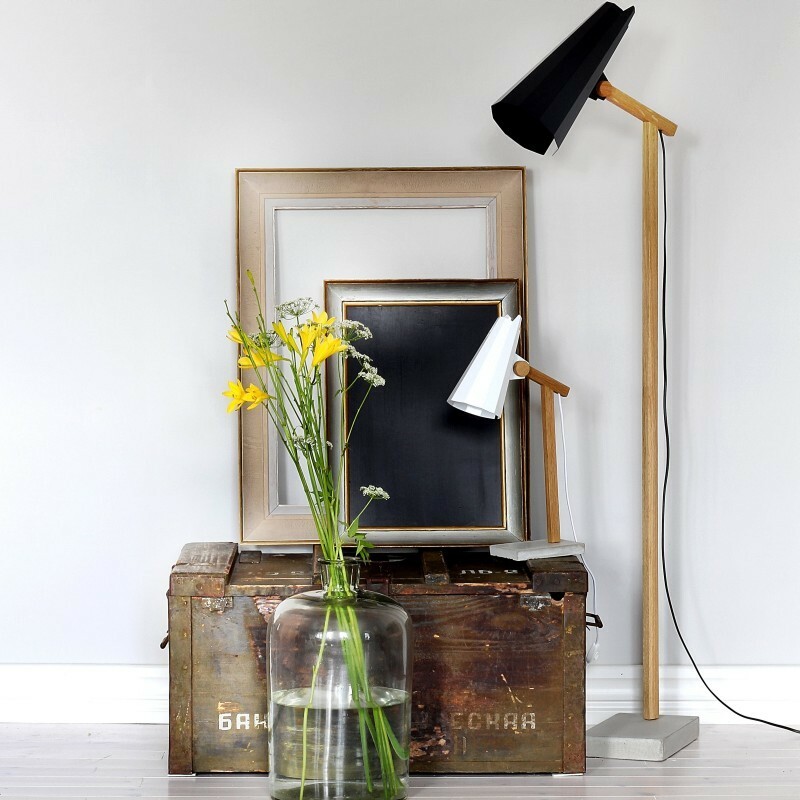 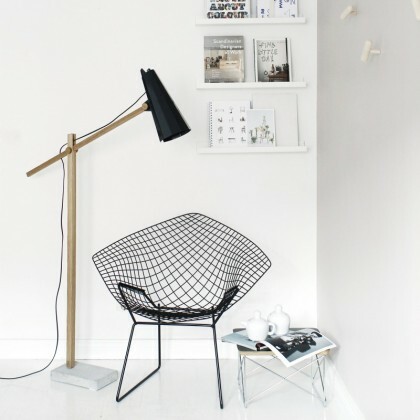 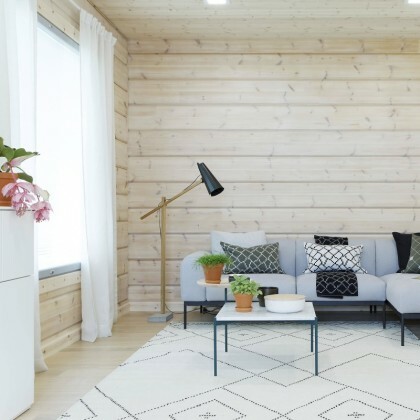 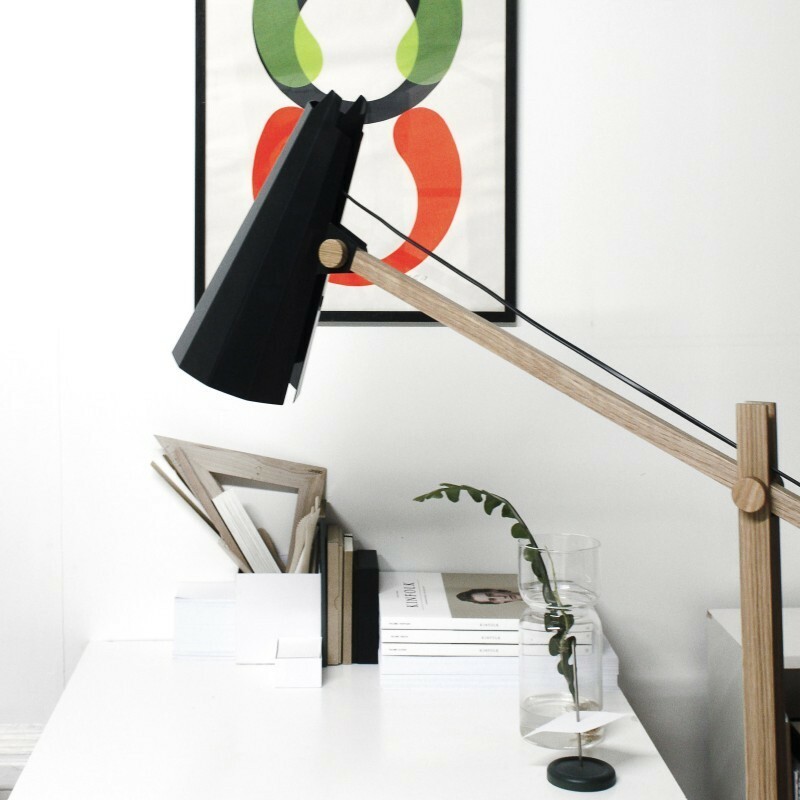 The Himmee Filly Floor Lamp is available in a range of options and variations and is up to you to get the one that fits the design of your home or the office. 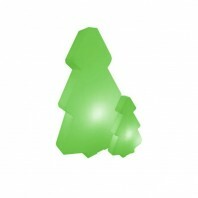 As the name suggest, the Filly Long Neck has a slightly longer neck, therefore able to send the light a bit longer than the Filly Short Neck. 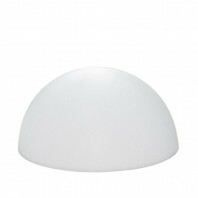 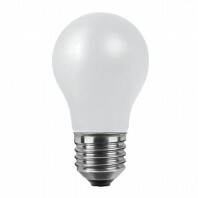 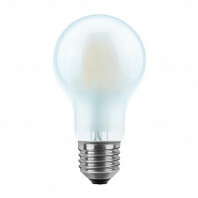 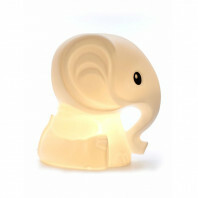 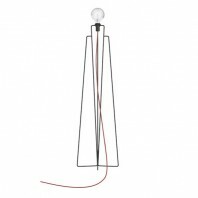 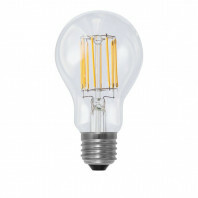 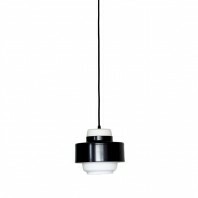 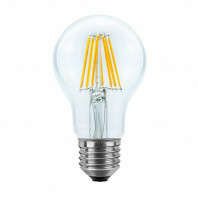 Both lamps are available in with the White shade and the cable of the same colour, as well as with the Black shade & cable. 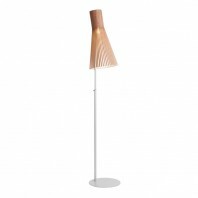 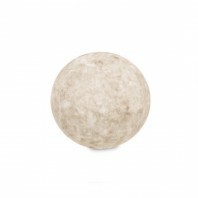 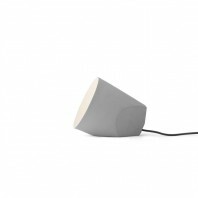 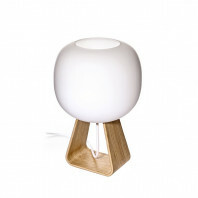 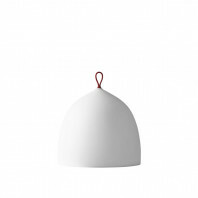 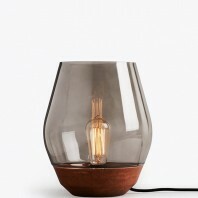 The lamp shade is made of aluminum, with the foot made of oak wood, which creates an exciting contrast with the concrete base. 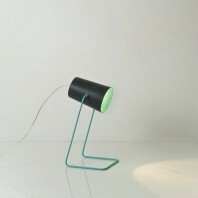 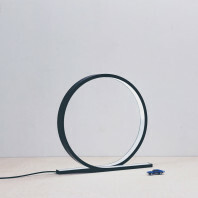 The lamp is also equipped with a 2 meters long power cord, though the product is delivered without a bulb, so you can use any LED diode to bring more light to your interior. Turn any corner of your living room into a nice reading spot or put the Himmee Filly Floor Lamp right beside your working space – in any case the result is a fantastic game of lights.